Carelia™ makes you a simple but extraordinary offer: 100 pcs. 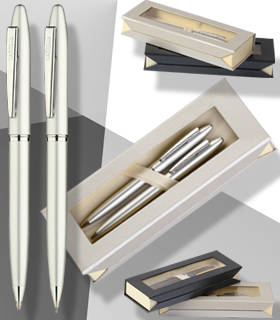 of marvellous Liperi pens with engraving shipped in special export carton to your own or your customer’s location for ONLY 100 EUROS. 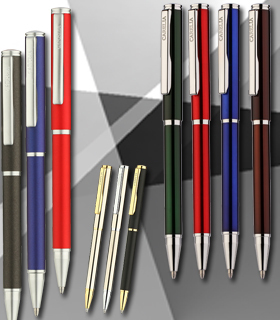 Liperi is a thin, metal, twist-action ballpoint pen with high quality metal refill. 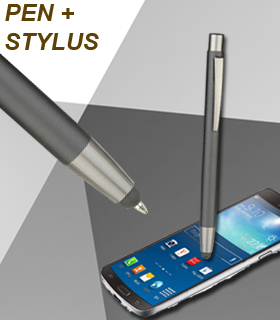 With 7 different colours this pen is suitable for almost any customer at all. PEN DEAL COULD NOT BE EASIER ANY MORE!